Assen set to host thrilling WorldSBK encounter! Note the times and be ready for the Motul Dutch Round this weekend! 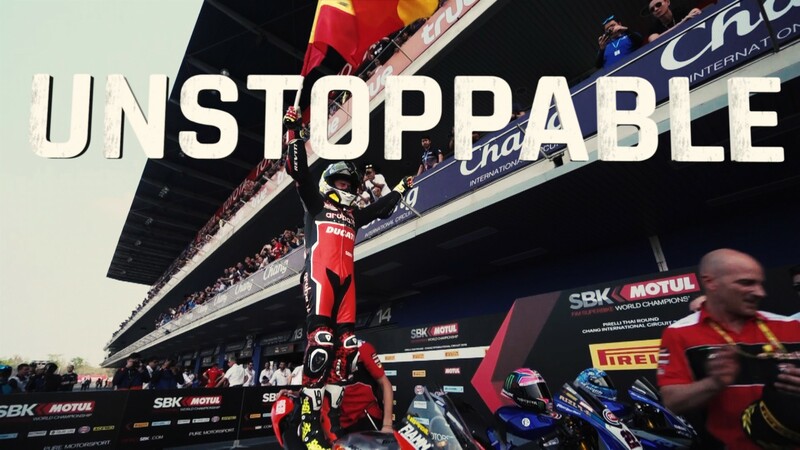 The 2019 MOTUL FIM Superbike World Championship travels to The Netherlands for round four, at the historic TT Circuit Assen. 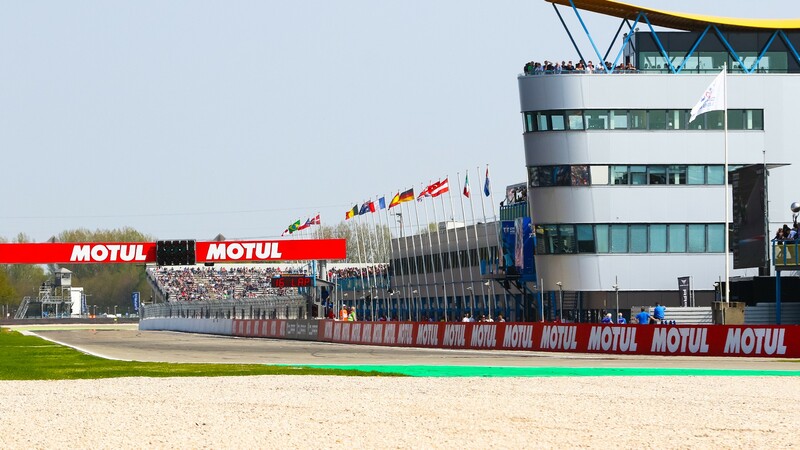 The Motul Dutch Round promises to be an all-out battle of the very best WorldSBK riders, so be sure not to miss any of the racing through the course of the weekend. Friday hosts the WorldSSP300 class at 09:00 LT (GMT+2) for 30 minutes with FP1A, repeated for a second time at 13:30. The classes FP1B and FP2B groups take place at 09:40 and 14:10 respectively, both sessions lasting 30 minutes. The WorldSBK class take to the track next, the first time at 10:30 for 50 minutes, and again at 15:00. The WorldSSP action starts at 11:30 for FP1, with their last outing at 16:00. Both sessions are 45 minutes. The first of two scintillating race days in Spain, Saturday is set to be thrilling. The 20-minute FP3 for WorldSBK starts the day off at 09:00, with Tissot Superpole at 11:00 for and Race 1 at 14:00. WorldSSP take to the track for their FP3 at 09:35 and their final track action with Tissot Superpole is at 11:40. Then in WorldSSP300, FP3A takes place at 10:10 with Superpole A at 12:20 for 20 minutes. For the B group, their FP3 is at 10:35 whilst their Superpole is 20 minutes long at 12:50. Superpole B sets the grid for the Last Chance Race, which will see the first six riders across the line join Group A for Sunday’s main race. A Super Sunday beckon at the Cathedral of Speed, with all three classes’ warm-up sessions starting from 09:00. The Tissot Superpole Race takes place at 11:00 and Race 2 for WorldSBK commences at 14:00. WorldSSP get fierce at MotorLand Aragon at 12:15 for their race, whilst WorldSSP300 promises a thrilling race from 15:15, which completes the weekend’s excitement! You can watch it all with the WorldSBK VideoPass!